Welcome and thanks for hopping over to DCTA’s official blog – Hop on Board! As Denton County’s primary transportation agency, we’re all about providing modern public transportation and innovative mobility solutions for our community members. 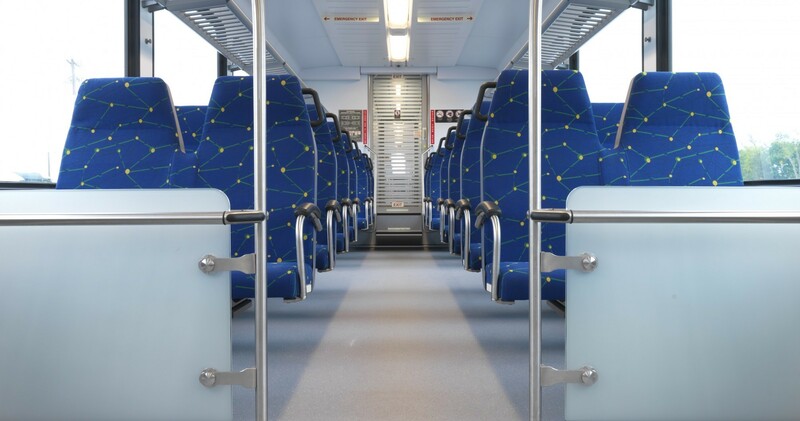 Hop on Board is a go-to resource for our passengers, those interested in transit, and people who want to know what’s going on in Denton County. We want to connect with our readers and encourage you to join the conversation! Please note that Hop on Board blog is a moderated site. We encourage you to post your thoughts, comments, suggestions, and questions. Of course, profanity, racial and ethnic slurs, personal attacks, etc. won’t be tolerated or published. DISCLAIMER—Hop on Board is not the forum to address customer service issues. We encourage you to use our free GORequest app available in the Apple and Google Play Store or online at RideDCTA.net to provide real-time feedback to DCTA staff. You can also call our Customer Service Team for more assistance at 940.243.0077. More information about our social media policy can be found at RideDCTA.net.